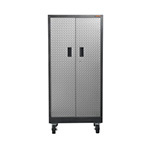 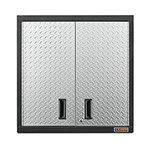 These high quality cabinets and workbench are a great way to start your garage storage and organization project.. 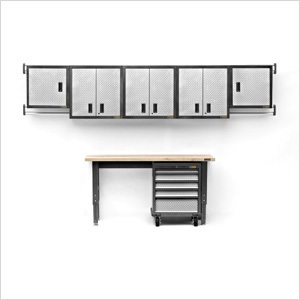 The height adjustable 6-foot workbench can accommodate a two base cabinet underneath. 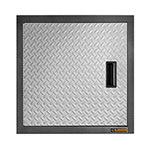 The Premier GearDrawer is a great modular storage option whereas the wall cabinets can help you store items overhead and off the floor.